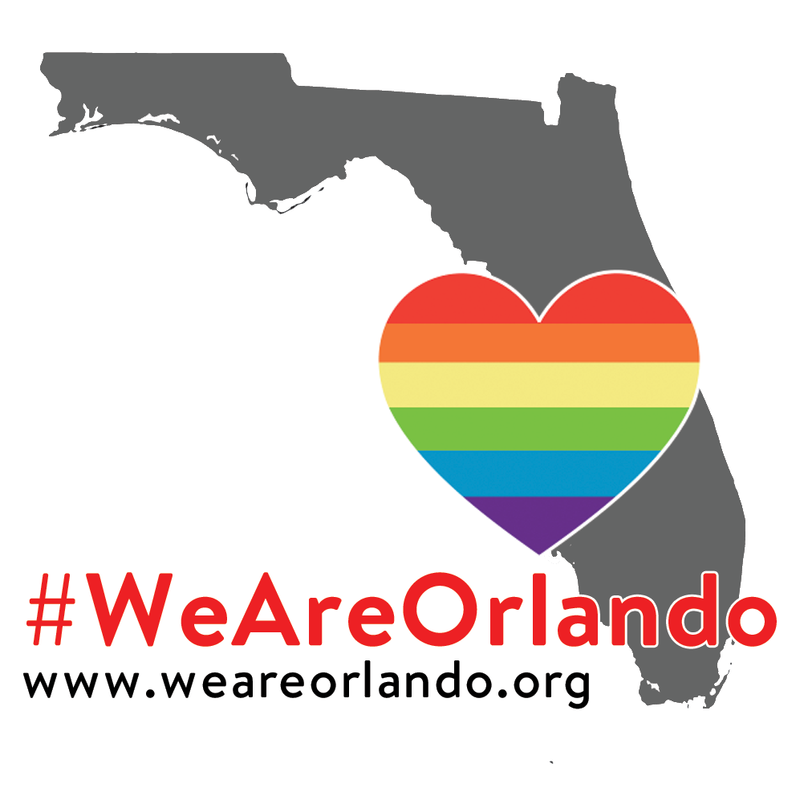 Kitsap Pride stands in solidarity with the victims of the tragedy this past weekend in Orlando. If you would like to donate to help, we are collecting funds for the victims of the attack. 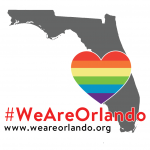 All funds donated through this form will be sent to Equality Florida to help the families of the victims in the coming days. Next PostNext Schedule: 20 Events for 20 Years!